It’s summer once again and for employees, it’s the perfect time to hold team-building outings! It’s not just a chance to go out of town and have fun at the company’s expense (hopefully! ); it’s also an opportunity to establish camaraderie with colleagues and get to know each other outside the suffocating confines of the workplace. Not everyone is up for spending hours on the road just to get to their destination, especially for overnight trips. The nearer the location is to the city, the better. 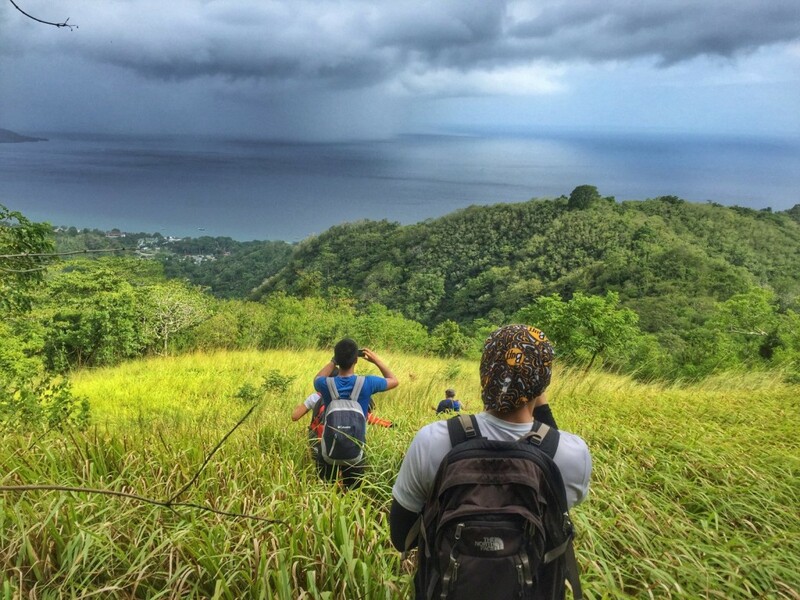 Laiya is just 2 ½ hours from Manila by car and there are plenty of transportation options available for those who don’t their own automobiles. 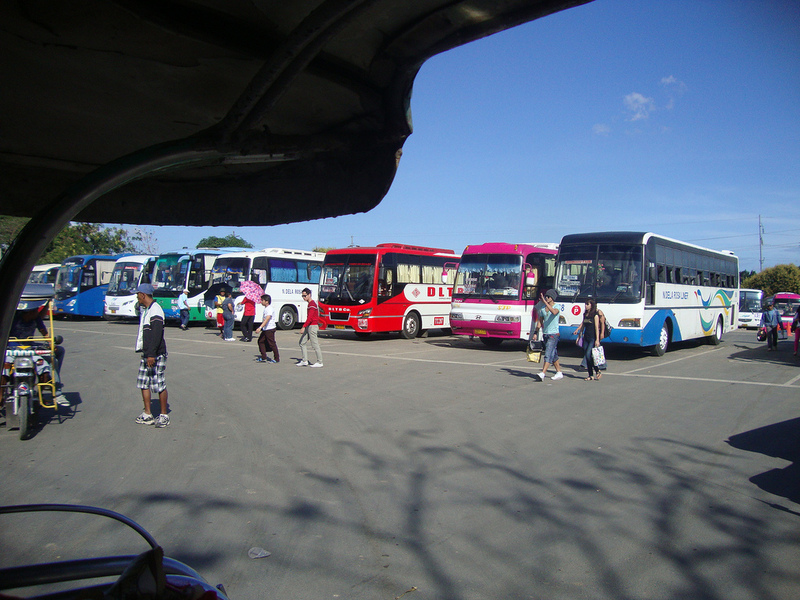 There’s a bus available from Manila to Batangas and you can also avail of shuttle services when you reach Laiya. You can’t expect Boracay-quality beaches in Laiya, but for those who don’t care if the sand is super fine and powdery white should find Laiya’s beaches worth the short journey. The water is safe and crystal-clear and the scenery is breathtaking for a location that is so near Manila. You will still get all the scenic beauty you need for those Instagram shots. 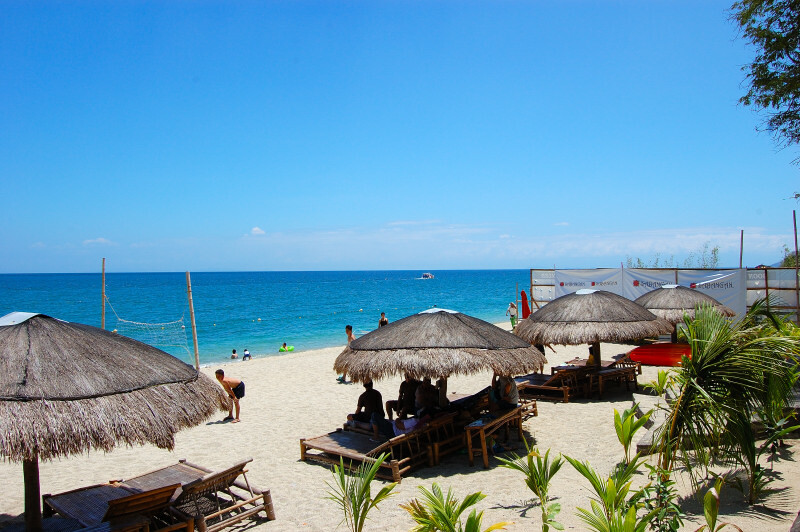 Indeed, Laiya has numerous options for those who want to do something other than taking selfies at the beach. Most resorts offer water sports activities such as kayaking and scuba diving or boat trips to see fish, turtles, and corals. You can also have a great time off the water by going horseback riding or climbing Mt. Daguldol. Bus fares from Manila to Batangas costs around 200 pesos only (one-way). 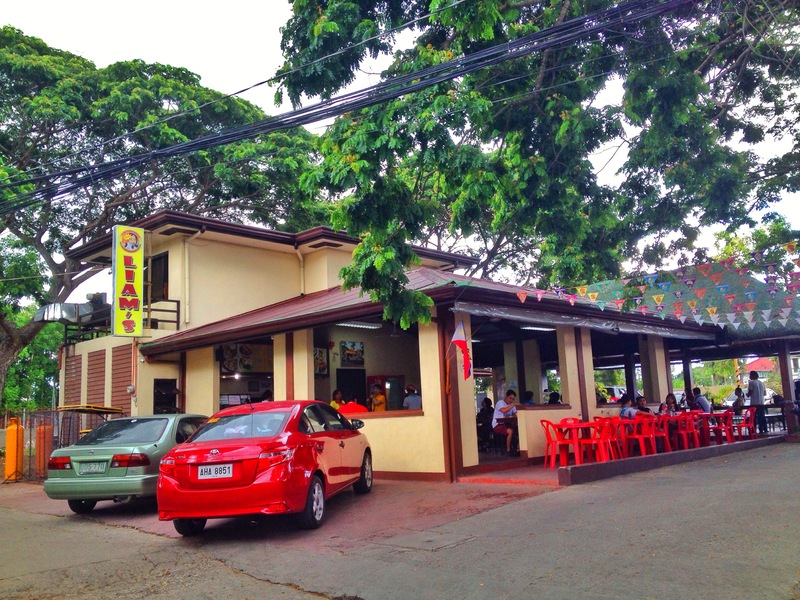 Cheap eats are abundant; Laiya is home to the tastiest lomi and goto in the province, which is definitely affordable compared to hotel or resort food. 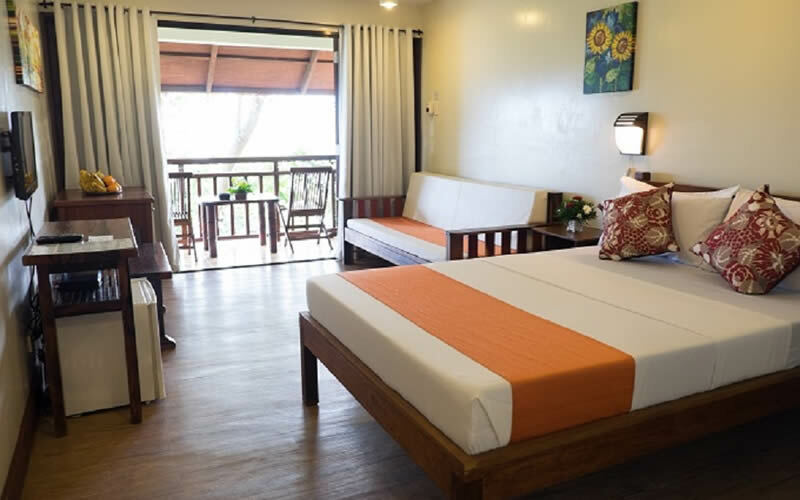 Because Laiya has become a popular vacation destination, different types of accommodations have sprouted all over this part of San Juan. From backpacker lodges to luxury resorts, there’s quality accommodation for every type of traveler. For team-buildings, it’s best to find a resort that is equipped with everything you will need, from comfortable accommodations to recreational facilities. 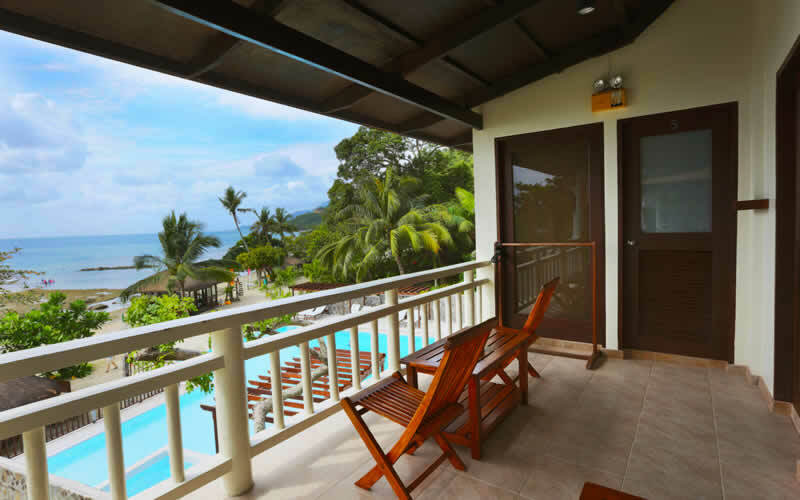 One of the most recommended resorts for this purpose is Palm Beach Resort in Barangay Hugom. 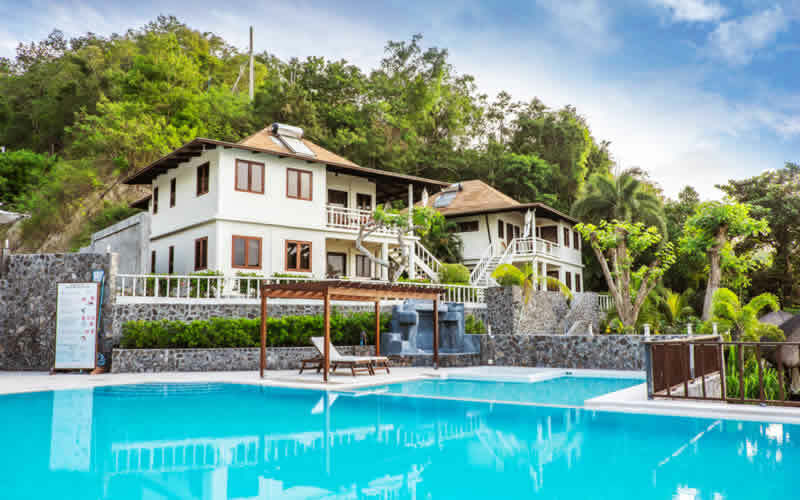 It offers private and tranquil retreat from the busier locations in Laiya, with its spacious accommodations and magnificent views of the ocean. 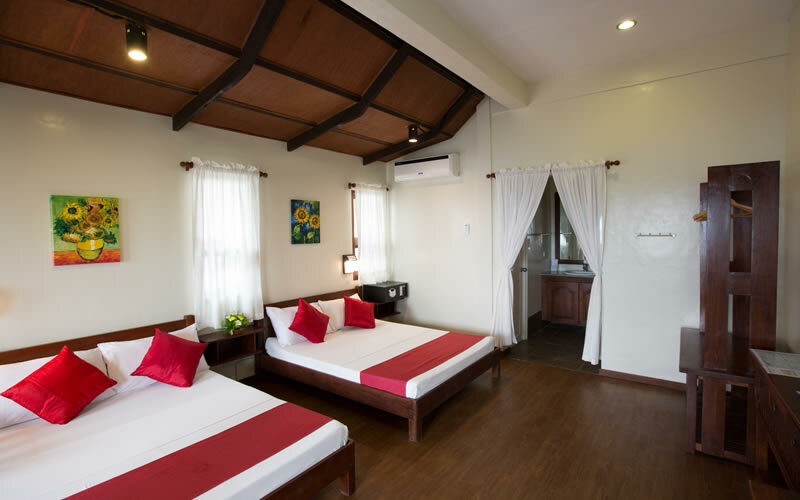 The resort’s rustic, Balinese-inspired rooms will definitely take the stress out of your body and mind. 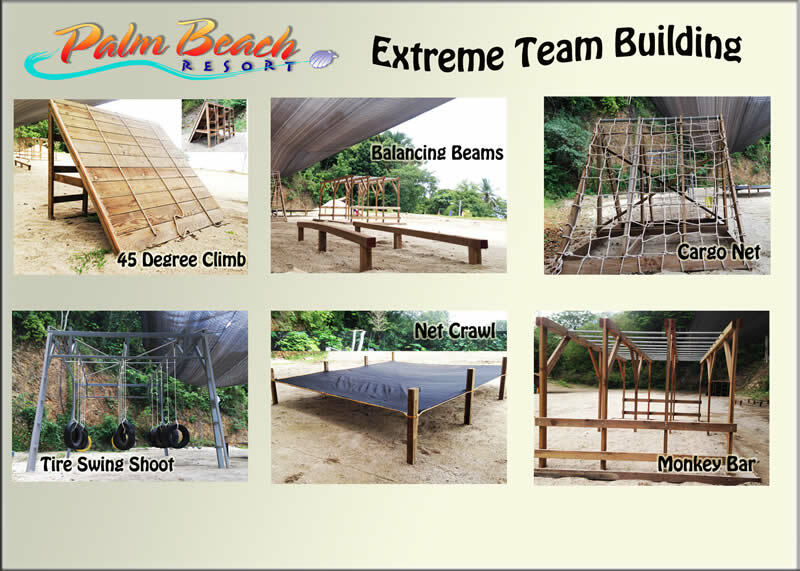 They have excellent facilities for relaxation and extreme team building! Exclusive treats for day-trippers. Rate is PHP 1250 per head for Friday, Saturday, Sunday and Holidays. PHP 1100 per head for Monday to Thursday. Travel period is from 1 March to 30 June 2016 (Except Holy week). Prior reservation is required to guarantee your booking. Not valid in conjunction with other discounts and promos. For direct bookings, visit www.palmbeachlaiya.com. For inquiries, call 850-9544, 836-8956, 0920-9388425, 0920-9289432, 0917-8844425, or 0917-6287439.